While gaining an extra hour of sleep is beyond wonderful, this time of the year also brings darker days and colder temperatures. I’m finding it more and more difficult to get out of bed these days and figured that a warm and wholesome bowl of granola was exactly what I needed to persuade myself to get going in the morning. I love granola. Like really, really love it. Love might even be an understatement. It’s easy to make and is great for the perpetual snacker (a.k.a, me). Since I go through granola so quickly, I decided to make a version with no refined sugar or gluten. Now when I eat a bowl of granola, my blood sugar doesn’t spike like crazy and I am left feeling full and satisfied for a sustained period of time– how it should be! 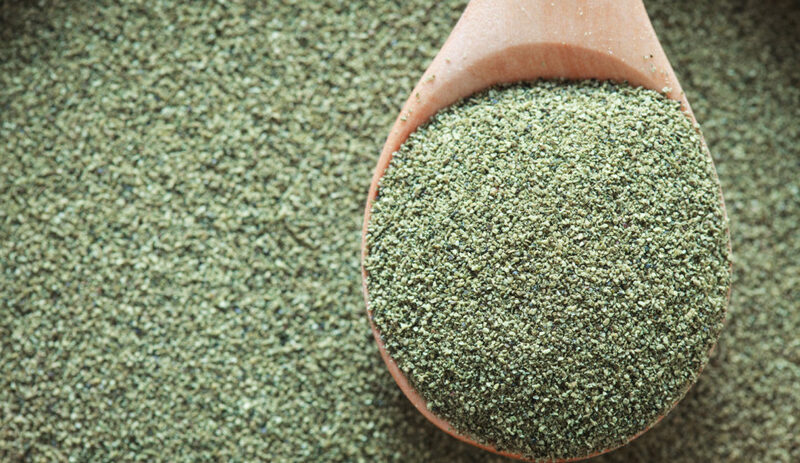 Moringa powder is a fantastic addition not just nutritionally, but taste-wise. It gives the recipe a more earthy taste. Not a dirt-gross-what-am-I-eating-earthy taste but more of a green-tea-this-is-really-healthy-tasting-and-yummy taste. Try it out & feel free to play around with the amount until you find the right balance for you. When it comes to additions, the sky is the limit. 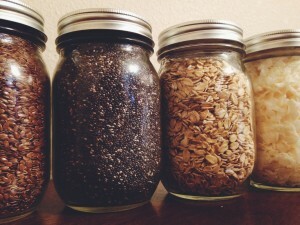 I like adding lots of seeds to my granola because I usually find them difficult to incorporate into my diet. 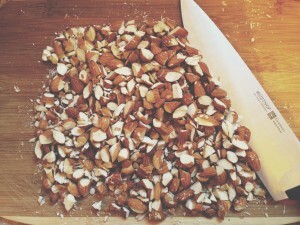 Nuts are also really important to add to ensure that you are getting enough healthy fats. I’ve found that the seed + nut combo keeps me full for a ridiculously long time. 1/2c Grapeseed, Walnut, Coconut or Olive oil. 1. Preheat oven 375 degrees. 2. In a large bowl, mix together oats, coconut flakes, seeds, nuts, and spices. Add moringa powder. 3. In a small bowl, combine oil and melted honey. Add mixture to dry ingredients and stir until combined. 4. 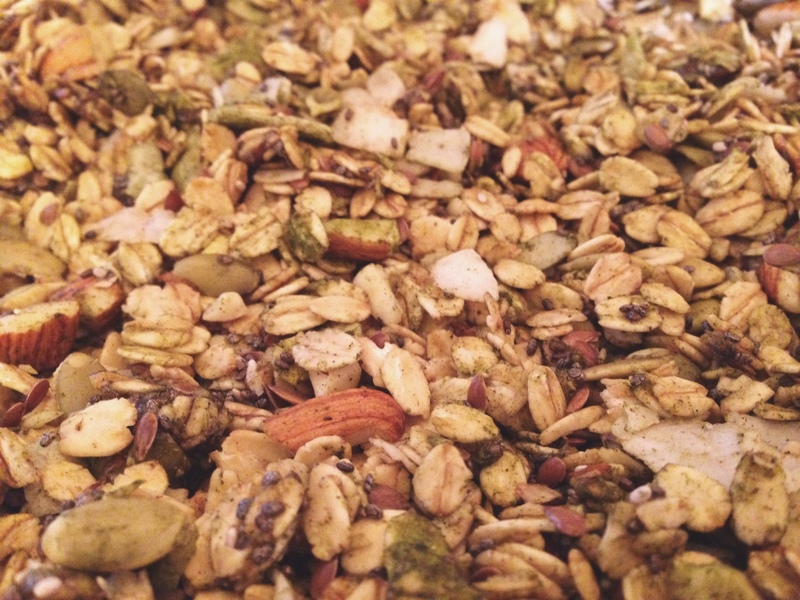 Spread granola evenly on a large baking sheet. Bake 12-14 min. 5. Let cool and serve with regular milk or with almond, coconut, or hemp milk for the dairy-free folks. Try adding blueberries or banana for added sweetness and flavor! 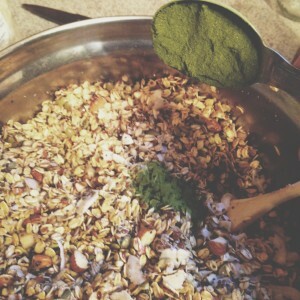 You can find many more yummy moringa recipes on our blog! Carolyn is a Seattle native and founded the Kuli Kuli lifestyle blog in 2014. After graduating from Whitman College with honors in Environmental Humanities in 2016, she spent time eating and reading her way through New Zealand, Indonesia, and Vietnam. When she isn't writing for the Kuli Kuli blog, Carolyn spends her time practicing yoga, reading too many books at one time, and exploring the outdoors in the beautiful Pacific Northwest. 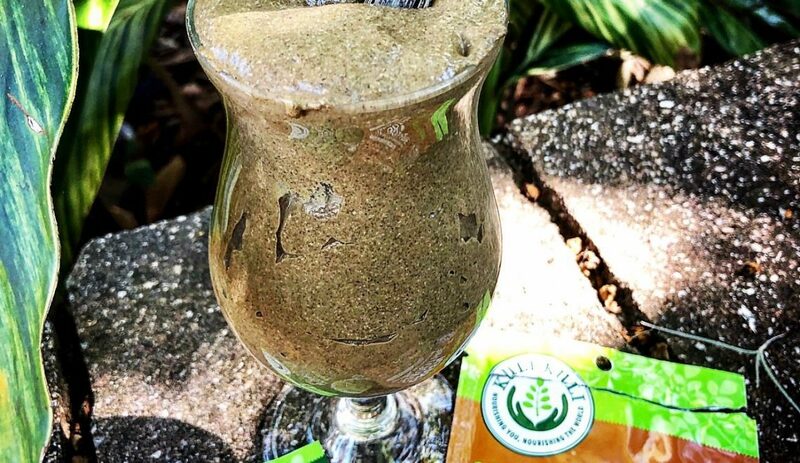 What Gives Moringa Its Bitter Taste?